BRAND NEW CONSTRUCTION! 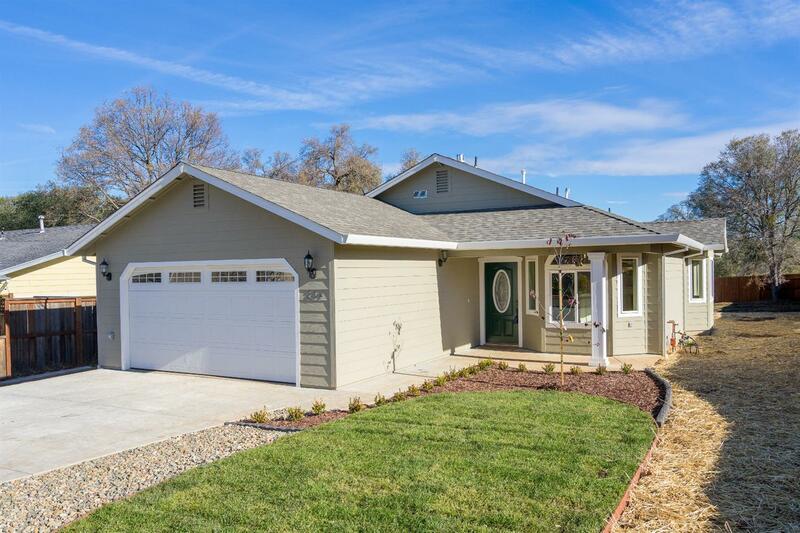 Charming 3 bed 2 bath home in Sutter Creek. One story with open concept kitchen, dining and living room. Vaulted ceiling in living room with impressive rocked fireplace. Energy efficient with LED lighting, tankless water heater, whole house fan, and extra efficient HVAC. A covered patio just off the kitchen great for entertaining and a yard ready to be finished as you desire! All this and a fully finished garage!